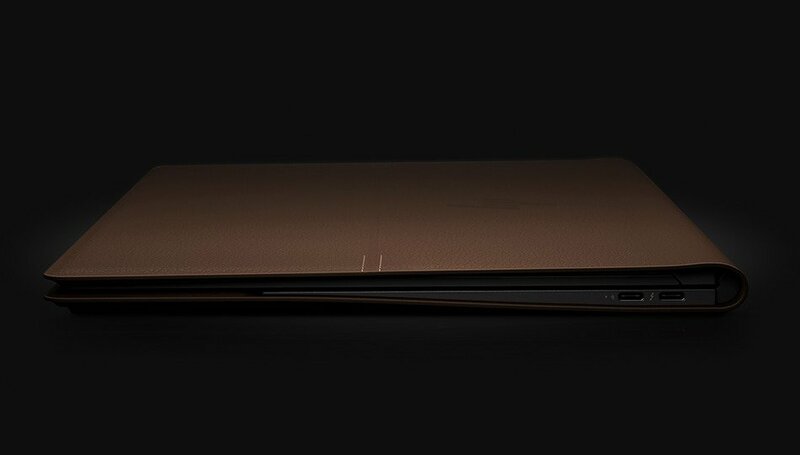 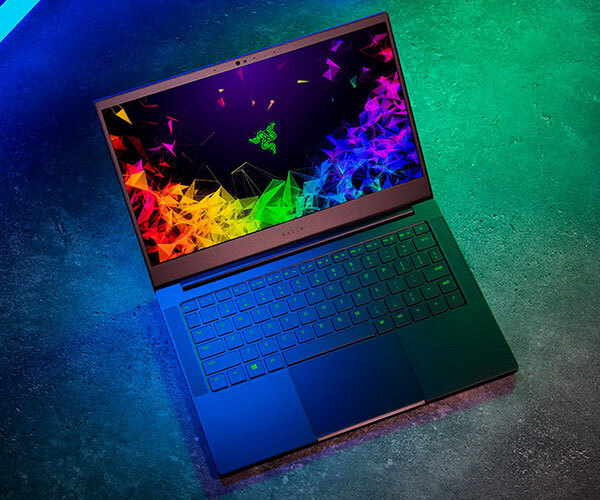 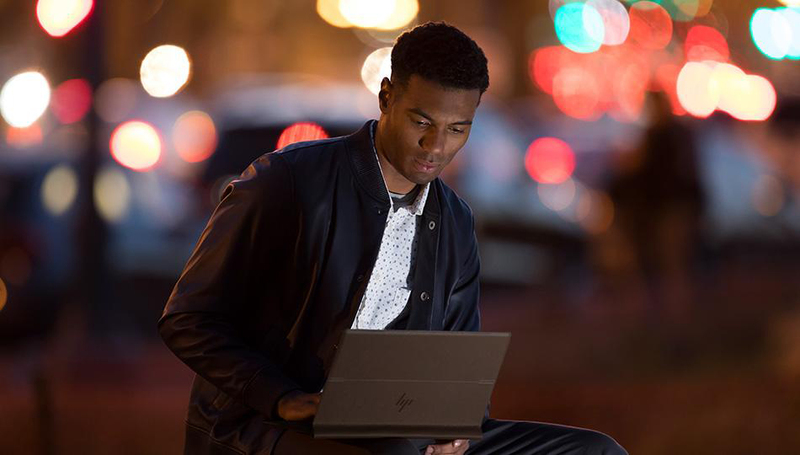 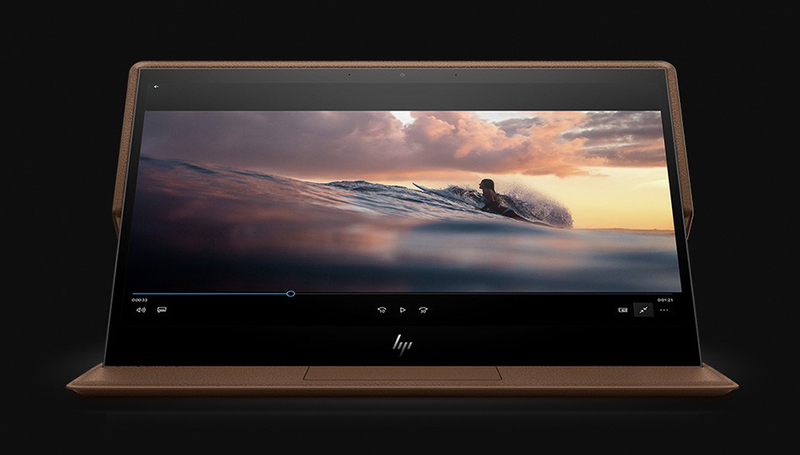 With the Spectre Folio, HP aims at people who want to own an elegant and stylish computer. 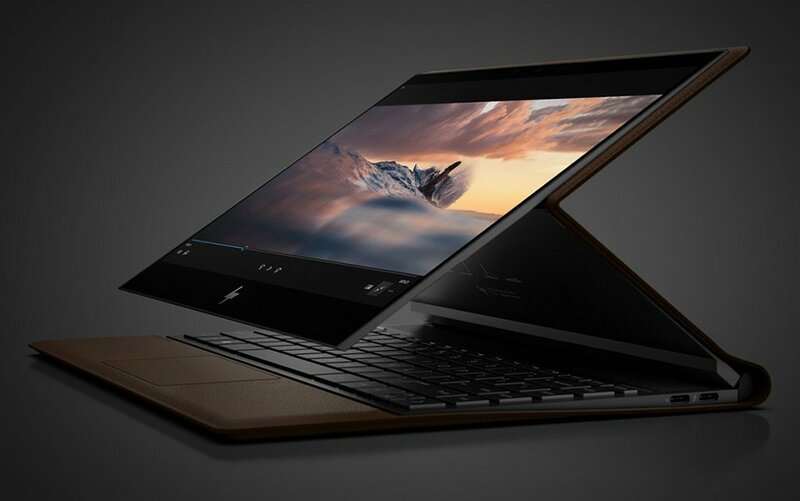 The laptop and tablet hybrid is clad in full grain leather that extends to the touchpad. 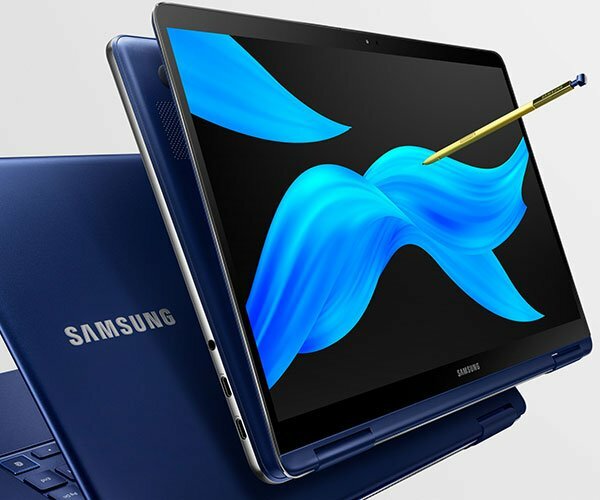 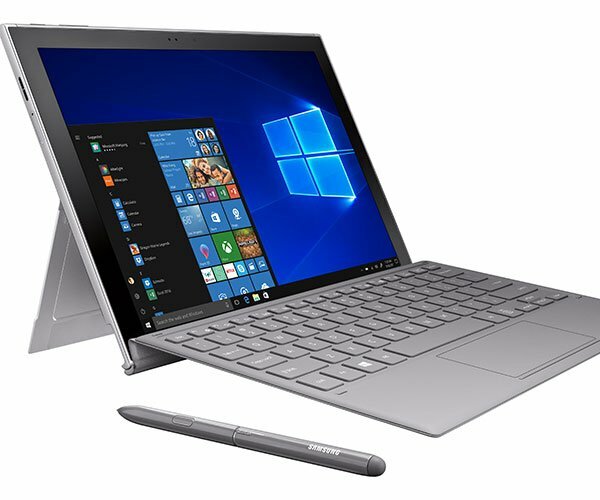 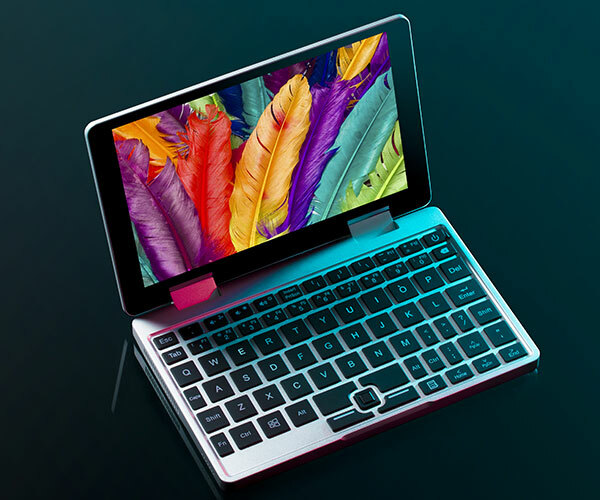 It has a Core i5 or Core i7 CPU, up to 16GB RAM, up to 2TB SSD, and a nano SIM slot.